Keep in touch with loved ones around the world for longer — at amazing rates! Want cheaper international rates to loved ones? 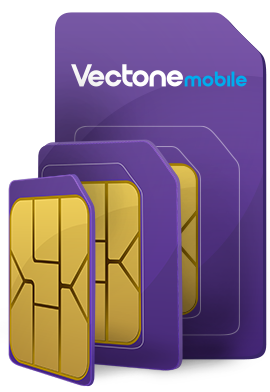 With Vectone Mobile, you can keep in touch with friends and family around the world for only 1ct/min. Our low international rates give you more reasons to connect to those you love abroad. Below is a list of countries you can call for only 1ct/min. 1cent/min calls only applies to selected destinations as set out on the website and only to landline numbers unless specified otherwise. 1cent/min rates don’t apply while roaming or for calls to premium rate numbers, shared numbers or other special numbers. Vectone reserves the right to terminate or change this offer and Terms and Conditions at any time.